Jason is the essence of the Flegg Projects business….its culture and its ethos. He started in the business aged 17. 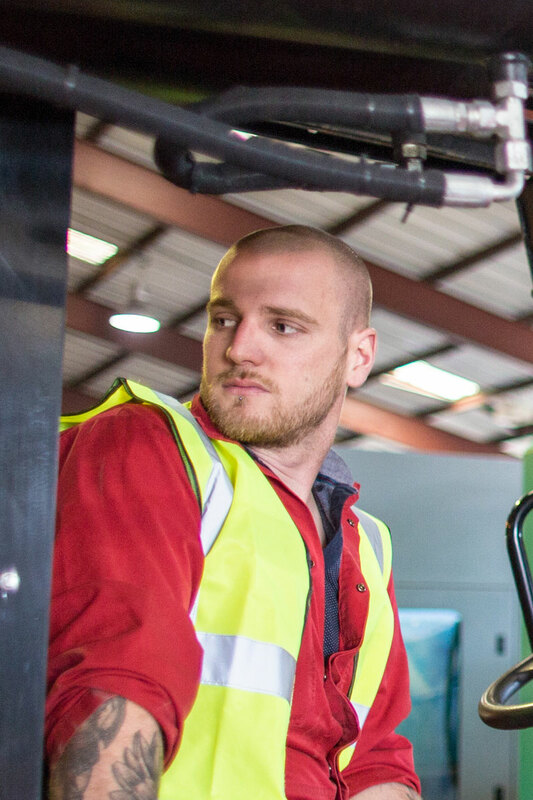 Now 10 years on, and having grown with the business, Jason manages all the machinery moving transport and ensures everything runs really smoothly. Like his namesake Jason Flegg, and Adam Ambrose, Jason started out as a driver – initially on the smallest truck, progressing to the largest as soon as he qualified. Like all Flegg Projects people, he enjoys taking responsibility and, having shown this skill very early on, was destined to join the management team.